You Can Leave Them In Our Good Hand! We’re a Digital Marketing Agency based in Singapore, we hand-craft finest SEO Services and SEM/PPC Search Advertising solutions for Brands and Businesses. 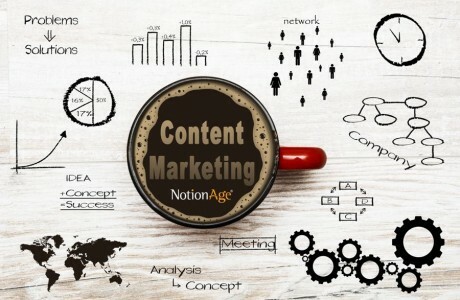 Notion Age is a team of passionate SEO experts and experienced online marketers dedicated to solve your digital marketing needs in your business. SEO Singapore Companies Trusted. Notion Age SEO is Your Trusted SEO Singapore Agency and Marketing Partner. We’re an experienced and passionate digital marketing team of SEO/SEM experts that provide only high quality premium SEO (Search Engine Optimisation), SEM (Search Engine Marketing), website development and digital marketing solutions to help brands and businesses achieved their business goals. Over the years, we constantly set high expectations in ourselves, and that enables us to deliver excellent digital marketing services to all our clients. At Notion Age, we can assure to get you the best Return on Investment (ROI) in your search marketing investment. We are proud to worked with so many top-notch large enterprises and SMEs and to provide them with our high quality services. Our ultimate goal is to have long-term relationships with all the clients. It is simple to understand but complicated to succeed than you never thought! Admittedly, you have heard about SEO, right? What does it mean exactly? SEO is an acronym for Search Engine Optimization. It is the process whose primary objective is to improve the search engine results or rankings of a web page. 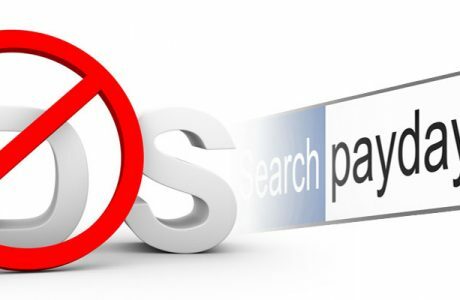 Read more about What SEO Means? It’s About Increasing Traffic and Sales! Get Your Business Found on Google 1st Page! 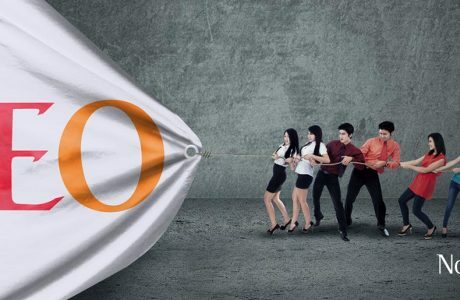 Try out our professional SEO Services starting from S$500!